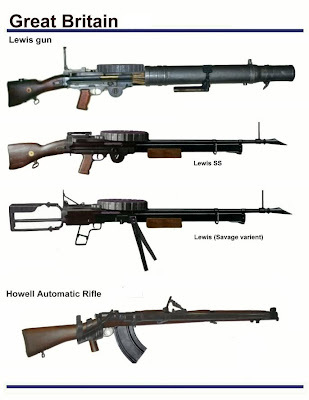 The Howell Automatic Rifle was the first attempt to convert the Lee-Enfield SMLE into a semi-automatic rifle. 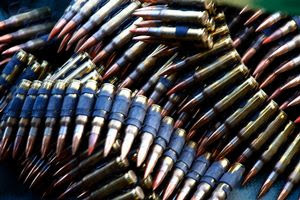 The weapon was reliable but unergonomic for the user as the force of the recoiling bolt interfered handling. 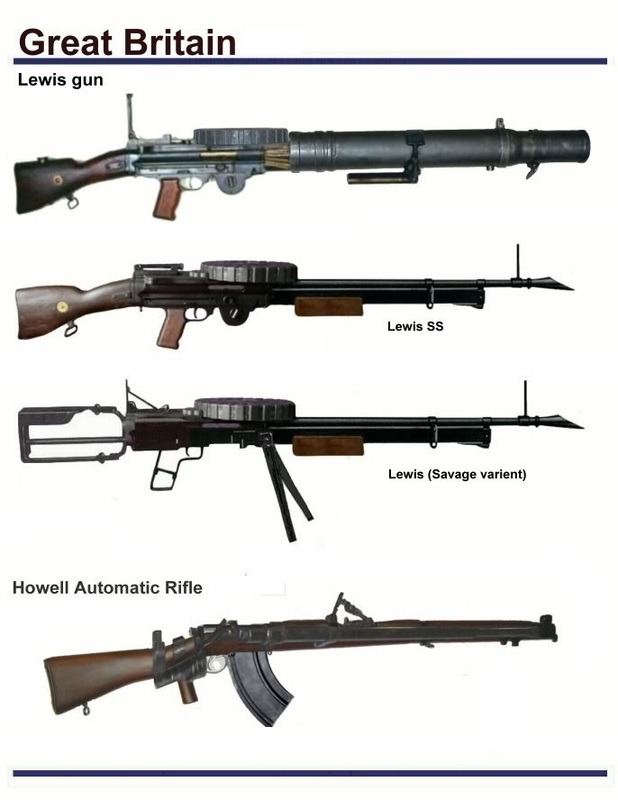 The Howell Automatic Rifle was used by the British Home Guard as an anti aircraft weapon. 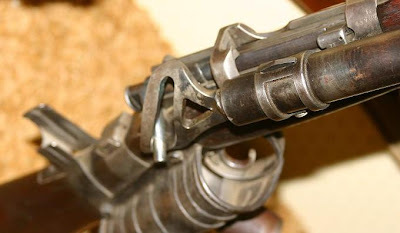 Similar conversions were the South African Rieder and Charlton of Australian/New Zealand origin which had full automatic capability.